I've picked these old fashioned florals for my month. Actually November was my month but I got a bit overwhelmed and Elaine swapped with me. 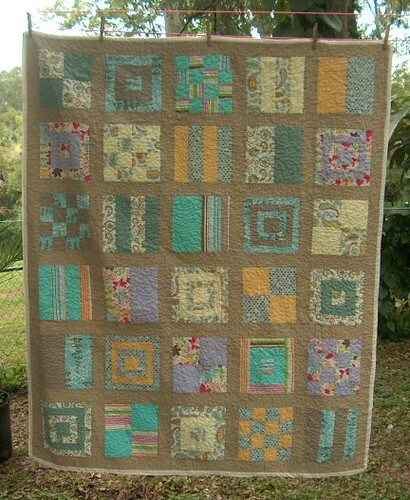 I have in my mind a sort of sampler quilt and I think bee blocks will work well for this. I can't wait to see what comes back to me. 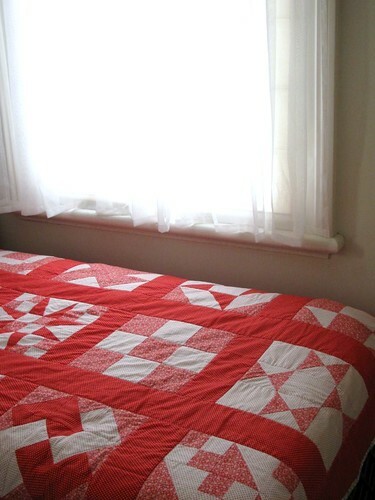 My goodness, have you seen the Mod Sampler Flickr group?? sooo lovely!! After more than a year I posted on my blog today. Feels like connecting with an old friend. The first and that last two ones are my favorites. 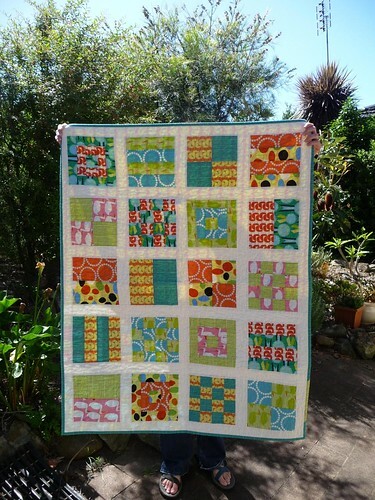 Thanks for the moda link...... wow all those lovely quilts!!! Got the fabrics today - I have some similar ones in my stash! Quick question - what size blocks do you want?